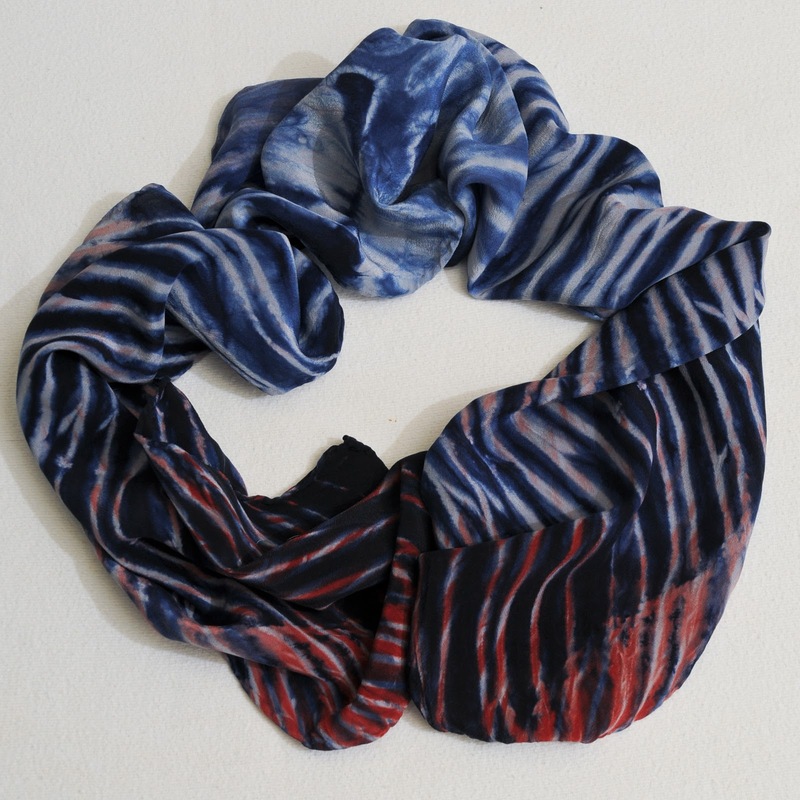 Terri Lipman is now, for those who live in the Northern New England climate, dyeing and painting light weight wool scarves in addition to her silk scarves. They are completely machine washable and dryable. Around your neck, they feel warm and soft. 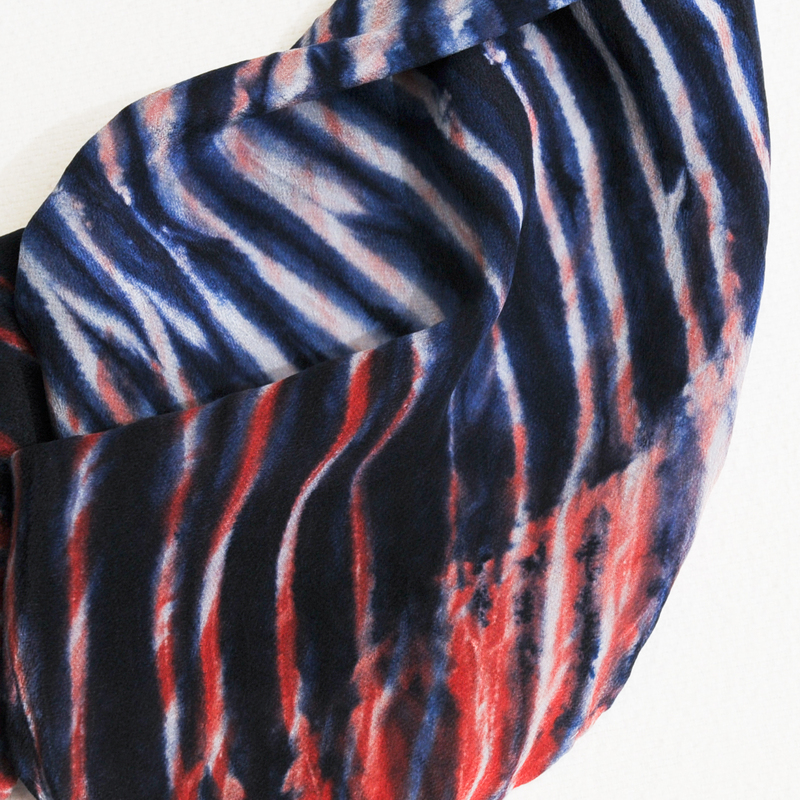 Why not wear your art? Stop by the Walpole Artisans Cooperative at 52 Main Street in Walpole, New Hampshire. Shop hours are Tuesday 11-2:30pm , Wed-Saturday 10-5pm and Sundays 11-3pm. Welcome to our shop... come on in. We're open! Every item in our shop is handmade by local artisans. 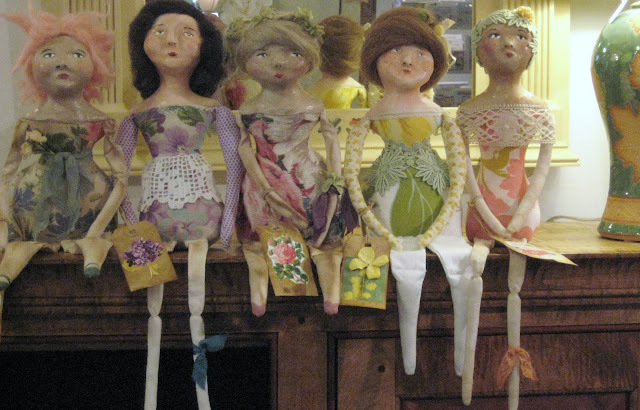 You will find unique fine arts and crafts in every nook and cranny. 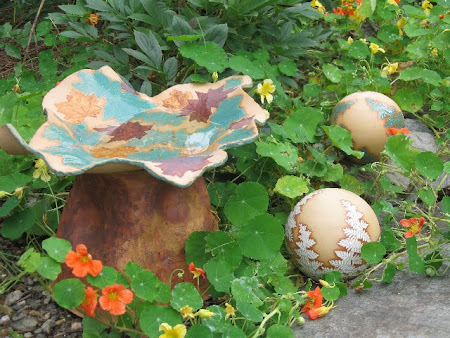 Everything from hand painted cards to pottery inspired by nature. 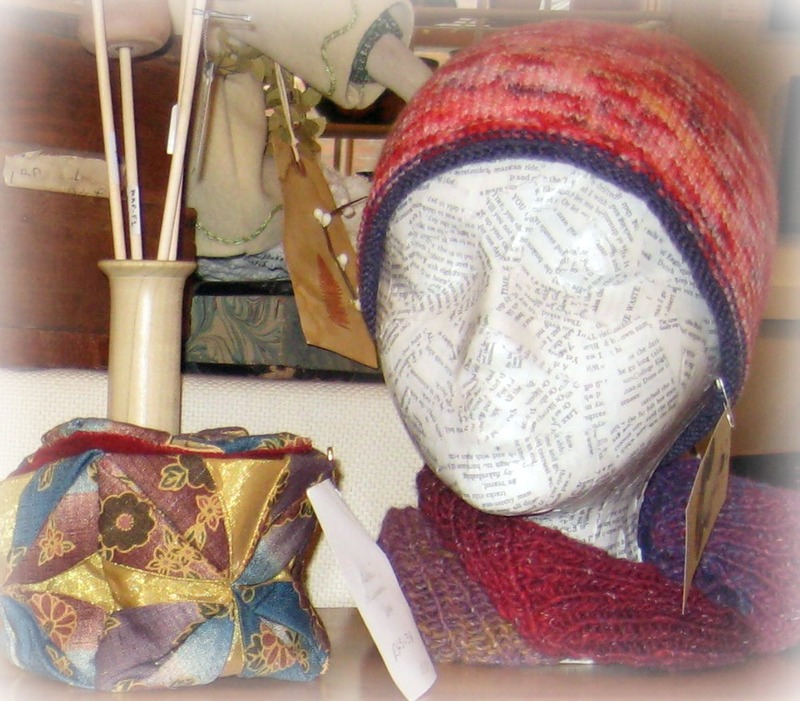 Hand knits, beautiful quilts and amazing framed textile mixed media artwork. Cutting Boards that are works of art meant to be used..no two alike! 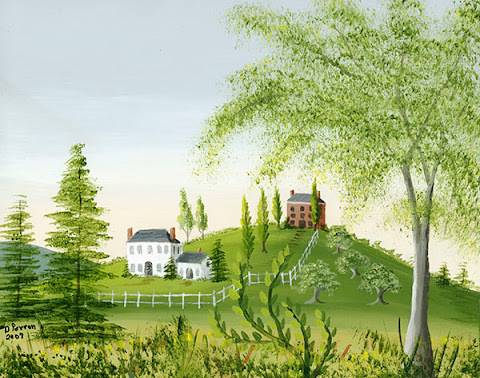 Paintings which reflect the essence of New England. 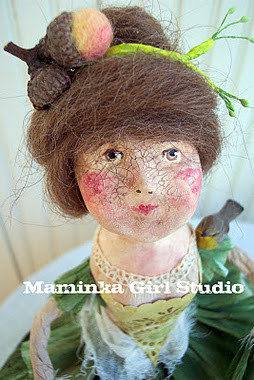 Handmade art dolls to capture your imagination. Handmade wooden bowls, pedestals, frames and pepper mills. Unique jewelry made from handmade beads. 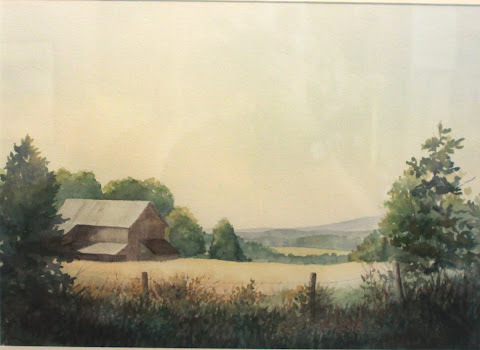 Watercolors of scenes so familiar. Hats and Scarves to keep you warm. Intricately beaded jewelry to wear or gift to someone special. Wonderful handblown glass and hand painted clothes for the little ones in your life. 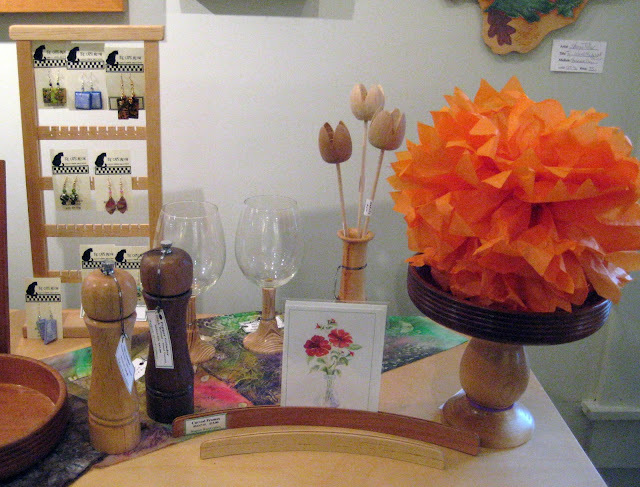 Thanks so much for strolling through our shop and taking a peek at just some of what we have to offer. 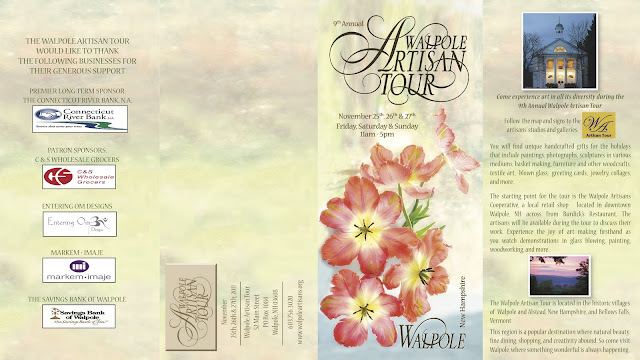 Remember, our ninth annual Walpole Artisan Tour starts on Friday, November 25th and runs through Sunday November 27th. Take a break from the big box shopping and experience handcrafted art at its finest! The day after Thanksgiving and what to do? 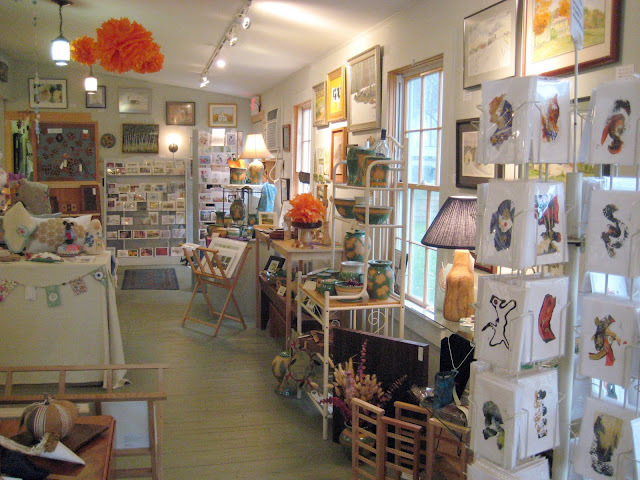 You could do the Walpole Artisans Studio Tour right here in Walpole, New Hampshire. 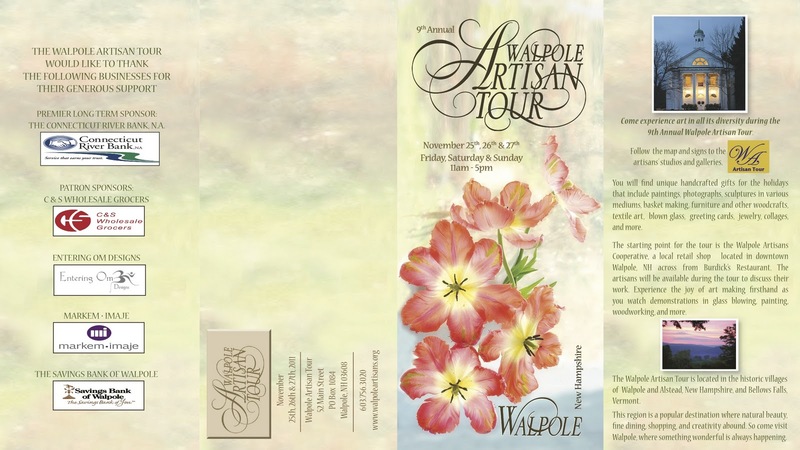 The Walpole Artisans will be hosting their 9th annual Walpole Artisans’ Tour this November 25th, 26th, and 27th from 11:00am to 5:00pm each day. This year the artists will present their works at six locations. All of these locations will be clearly marked with the purple and yellow signs, and all locations will have Tour brochures and maps available. Click on images below to enlarge. 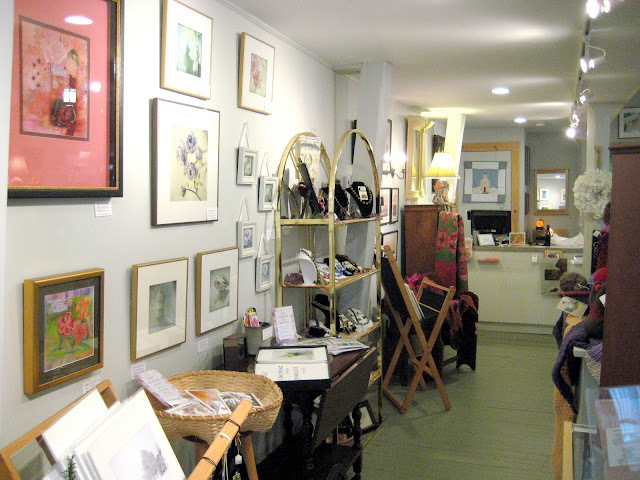 As usual, the Artisans Co-op at 52 Main Street, Walpole, is the easiest starting location as it is right in the center of Walpole. 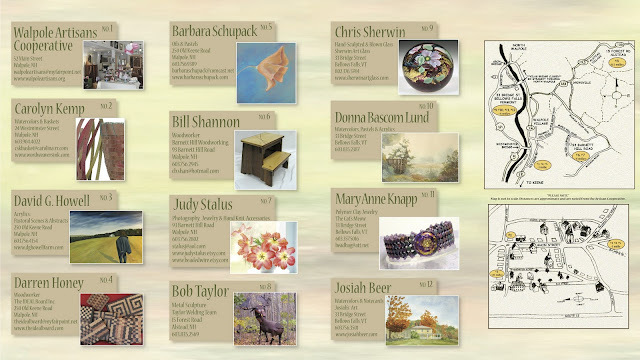 In the shop, you will find merchandise by all the artists who are members of the Walpole Artisans. 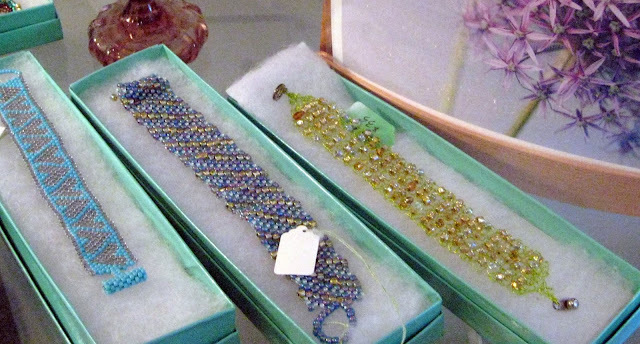 If you’re looking for a dazzling selection of fine, locally crafted art objects, 52 Main Street is a great place to start your Christmas shopping. Four new artists join the tour this year: Carolyn Kemp will open her studio at 24 Westminster Street. 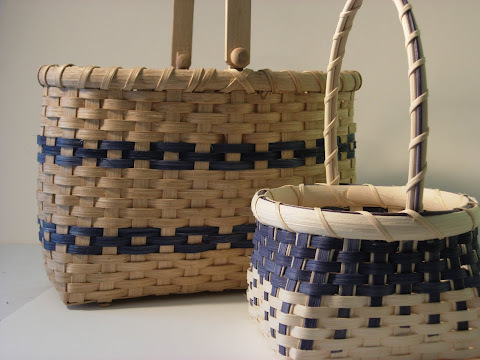 She creates watercolors and weaves delicate baskets from birch bark and paper. 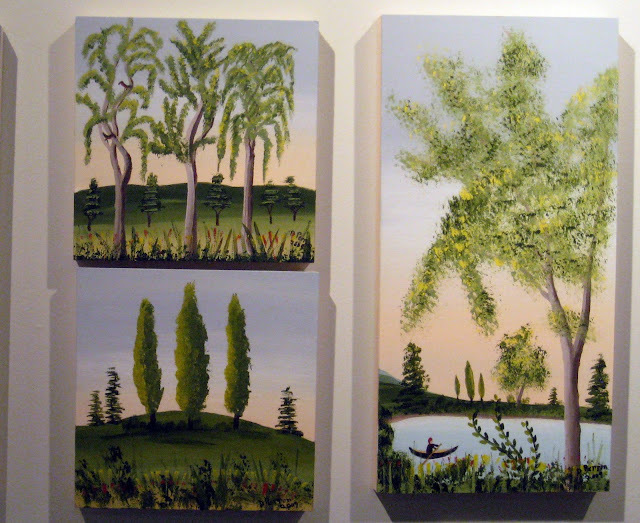 Barbara Schupack is a painter who works in oils and acrylic. 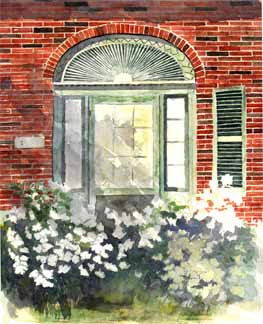 She will be showing at David Howell's studio at 250 Old Keene Road. Also at David Howell's will be Jeanette Lovett who will be showing her vibrant oil paintings and unique handmade ceramic figures. 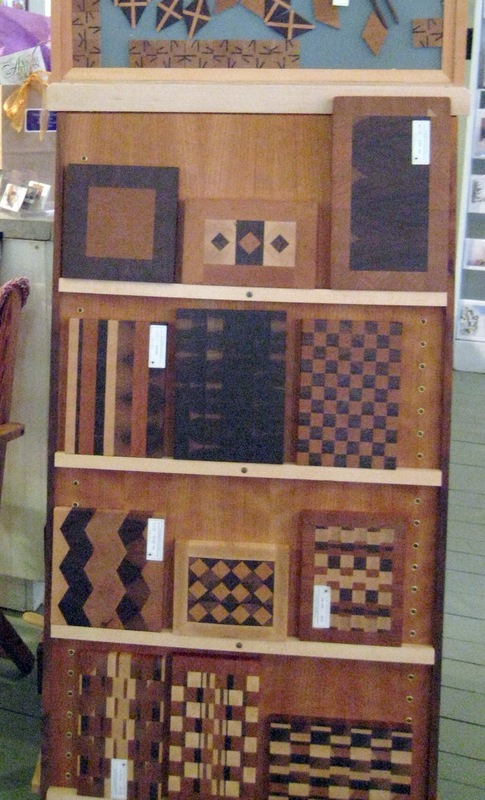 Curtis Mead, a cabinet maker will be exhibiting finely crafted furniture, cabinets, mirrors and other small pieces. Curtis can be found at 33 Bridge Street in Bellows Falls. 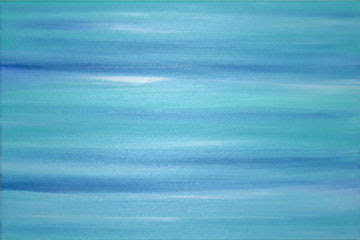 David Howell will be exhibiting his lively abstracts and colorful pastoral paintings. 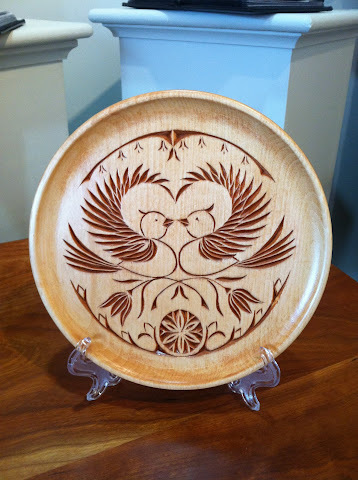 Also at David's studio will be Darren Honey, a woodworker. 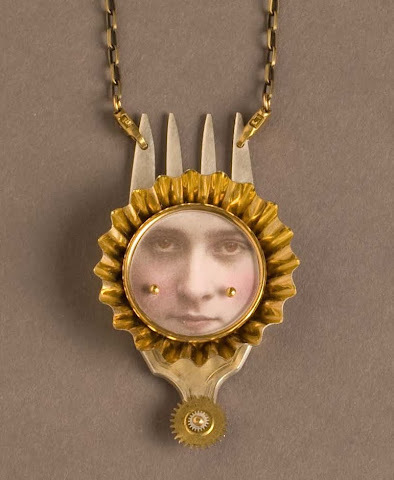 Darren will be displaying unique mobiles, wonderful cutting boards, wooden earrings and barrettes. 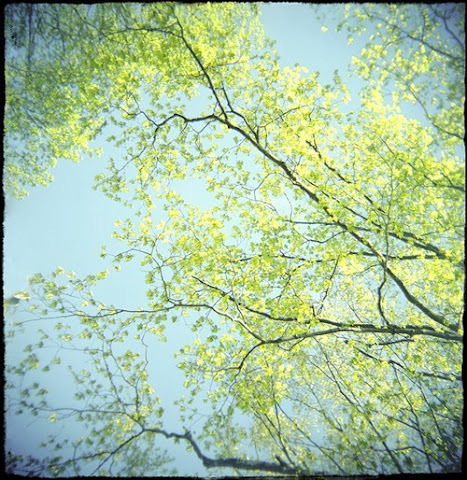 Head up the hill to Bill Shannon's lovely studio (make sure to enjoy the spectacular views) at 93 Barnett Hill Road. Bill's studio is on the left going up the hill just before the vineyard. 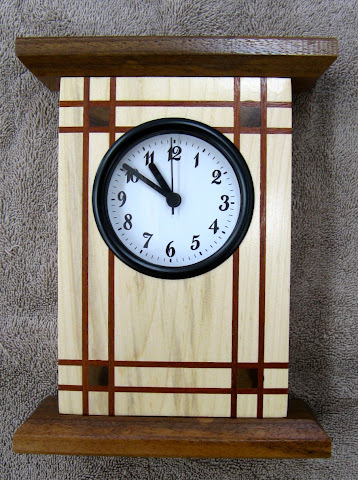 Bill, a woodworker, will have his finely crafted Mission style furniture and an assortment of other wood products for sale. 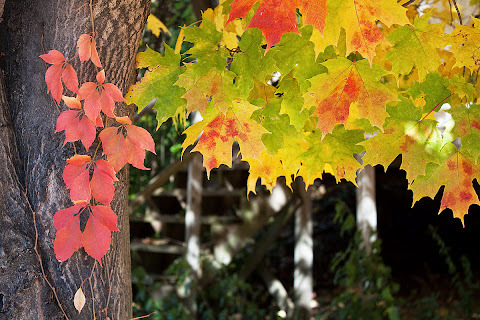 Joining Bill will be Judy Stalus who will be showing her fine art photography, prints, notecards, beaded jewelry and hand-knitted accessories. As always, metal sculptor Bob Taylor will be at his workshop in Alstead. He is located at 15 Forest Road, just opposite the giant metal wooly mammoth, one of Bob's more eye-opening creations. He will also have numerous other sculptures, all bits of Taylor-fantasy leapt from castaway metal. 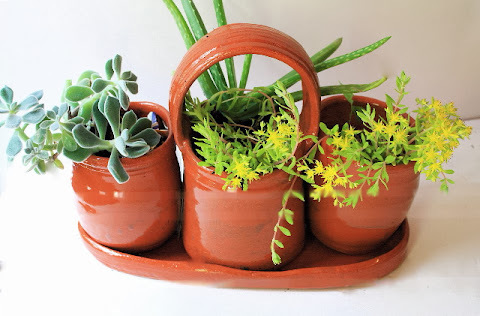 Bob has something for every setting, from the garden to the bookshelf. 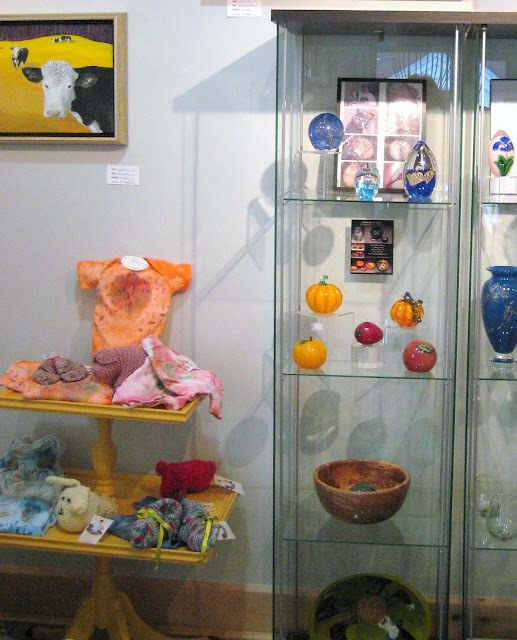 Don't miss 33 Bridge Street in Bellows Falls where Chris Sherwin produces hand sculpted and blown glass artwork. Should you visit his studio, you can take a seat in the gallery and watch a wineglass or vase emerge from its molten orange core. Be sure to take in the breathtaking view of the Connecticut River below! Also at the Bridge Street location, Mary Anne Knapp will showcase her polymer clay jewelry and other jewelry made of woven beads. 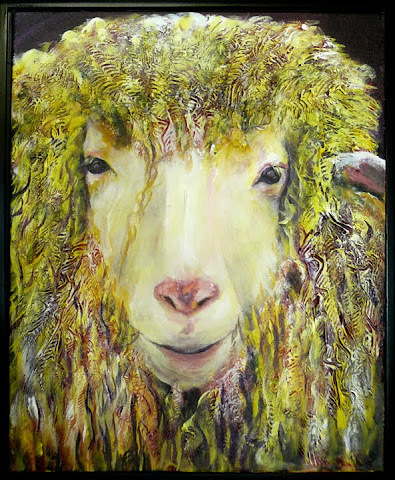 Donna Lund will be showing her pastoral works in watercolor, pastel and acrylic. 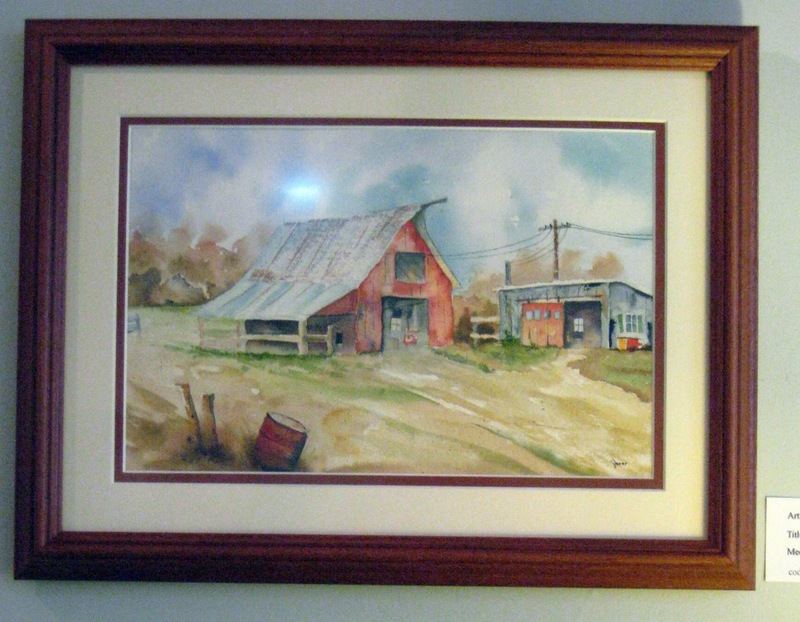 Joe Beer, a watercolorist will be selling his watercolors as paintings, prints and note cards. We hope you put on your Touring shoes and travel 'round to visit our studios, to chat with the artists and view their wares. If art is food for the soul, then you certainly won't go home hungry!